MANILA, Philippines – Shared experiences between parent and child — whether it is reading together, playing outside, or sharing meals — play an important part in the child’s development. They help him grow mentally, emotionally, and socially, and seal the bond between parent and child through memories that will stay with them for the rest of their lives. 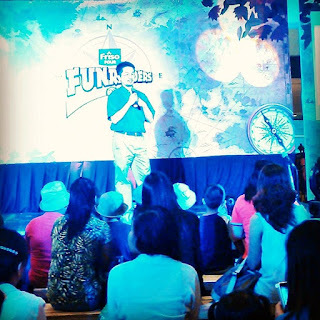 Last August 29, Friso held the second and last leg of their Experience Camp FunRaiders event at the atrium of the Shangri-La Plaza Mall in Mandaluyong City. 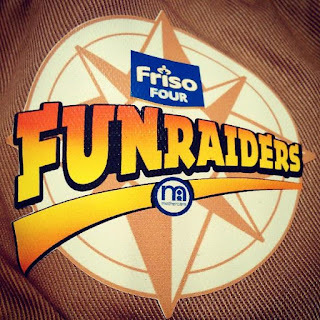 Experience Camp FunRaiders is an event organized by Friso aimed at enabling parents and their children to share a fun afternoon of experiences, something Friso greatly advocates. It also demonstrated Friso’s commitment to help parent and child grow better together through bonding and spending time with each other. The atrium of Shangri-La Plaza Mall was transformed into a jungle safari that parents and their kids explored part by part for a fun afternoon of activities, learning, and bonding. August 29 saw a full afternoon of activities for parents and kids with the help of event partners The Learning Library, KidzArt, Mizuno, and JoomaJam. The Learning Library led a safari-themed storytelling activity. Storytelling helps a child develop language skills and teaches them to appreciate literature. It also helps sharpen their memory and opens them up to new worlds. Storytelling is a great way to teach children about history and values. KidzArt conducted arts and crafts activities for the budding artists. Arts and crafts help children develop pattern recognition, sequence detection, and spatial rotation, according to parenting.com. This means that while kids get creative, they are sharpening skills needed for Math. Using the hands to create also improves motor skills. Mizuno kept the parents and kids in running and kicking form with fun soccer drills. Active children are more likely to grow into active and physically healthy adults. Aside from having a healthy heart, they will also have better coordination and balance, sleep, and social skills. Parents need exercise to stay healthy for their kids, too! He spoke on the importance of shared experiences between parent and child, and its impact on the child’s development. By “shared experiences,” this means parents are offline and focused on their child. Being physically present around the child is not enough. It is important to communicate to the child; talk to him/her. Speaking to a child — without the distraction of digital devices — teaches him more words and increases his IQ, something he will benefit from for the rest of his life. It’s a challenge for busy parents to make time for this, but it is a challenge worth dealing with. 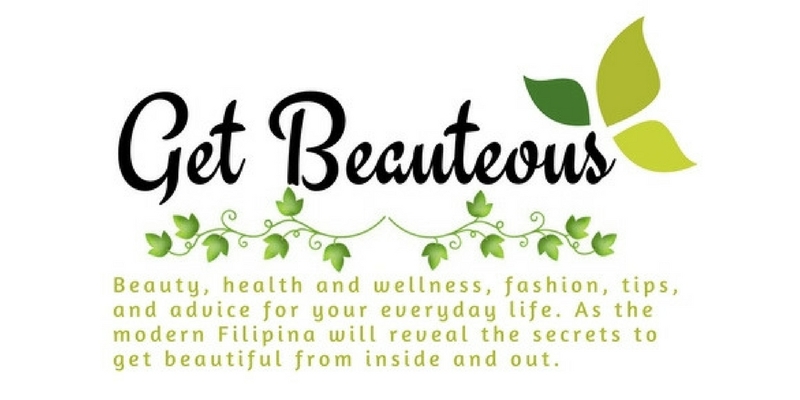 Friso also did the soft launch of FrisoMoms.com, a rewards program aimed at giving moms membership into a community where they can share tips and experiences with each other. Friso encouraged participants to post photos on Twitter using the hash tags #ExperienceMoreTogether and #FrisoFunRaiders. Five winning posts were picked towards the end of the event. Each of the five winners received three 45g sachets of Friso Four. The event closed at 6:00 PM. A total of 73 moms and 82 kids came to share the Experience Camp FunRaiders experience. For more information on Friso and Friso Moms, please visit Friso.com.ph or visit our Facebook page at http://www.facebook.com/FrisoPhilippines or call the Friso Nutriline at (02) 63-(FRISO) 37476. Follow us also on Twitter and Instagram (@friso_ph) for the latest news, product updates, events announcements, and special promotions about Friso Philippines.